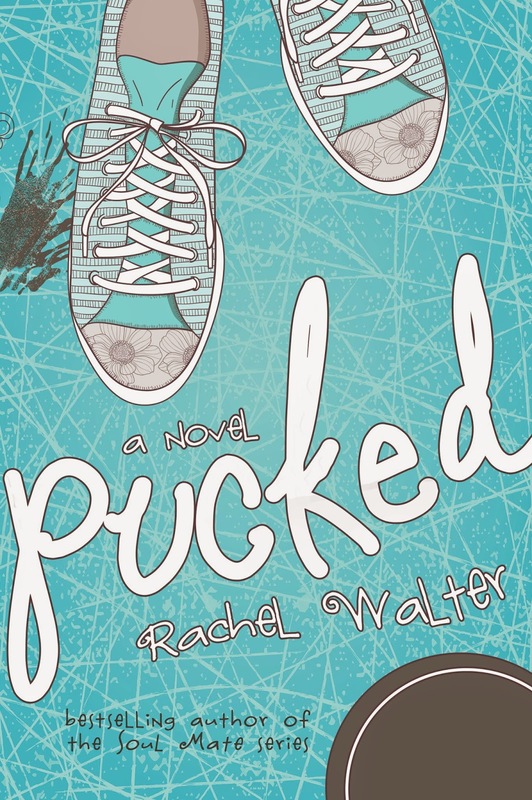 Available this February, Rachel Walter is releasing her YA Contemporary Romance, Pucked. A novel that takes you back to your first love in high school, while gaining an education of what it’s like for people who suffer from Parental Alienation. Today we are revealing this amazing cover designed by Regina Wamba of Mae I Design and Photography be on the look out for this book! Riley Silk doesn’t know the answer to this. He loves. He lives. But he can’t figure out how to merge the two together. Audrey Jacobs doesn’t believe there is an answer to the love versus life debate. She believes life can’t be lived without love. But even she has difficulties with how to access her own feelings. Riley and Audrey have been friends for years, best friends. But lines cross and blur. Their functional relationship turns into an unconventional mess, and they both want to fix it, to go back to the way things were. Stress, memories, and heartache thrash them both into different directions. Can Riley cope with everything’s that happened? Can Audrey overcome her insecurities? 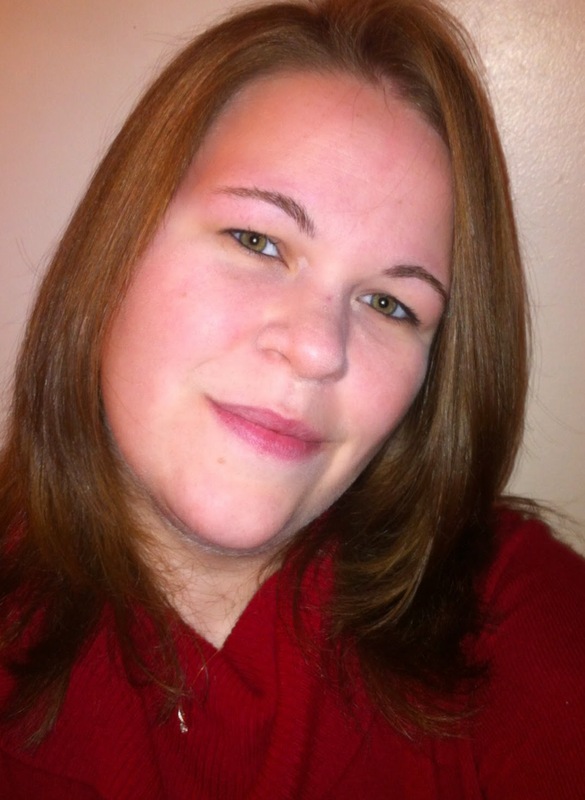 Rachel is a wife and mother from Central Pennsylvania. Her favorite season is fall, for hockey, changing leaves, pumpkin everything, and bonfires often. She’s also a coffeenista with an insomnia problem. 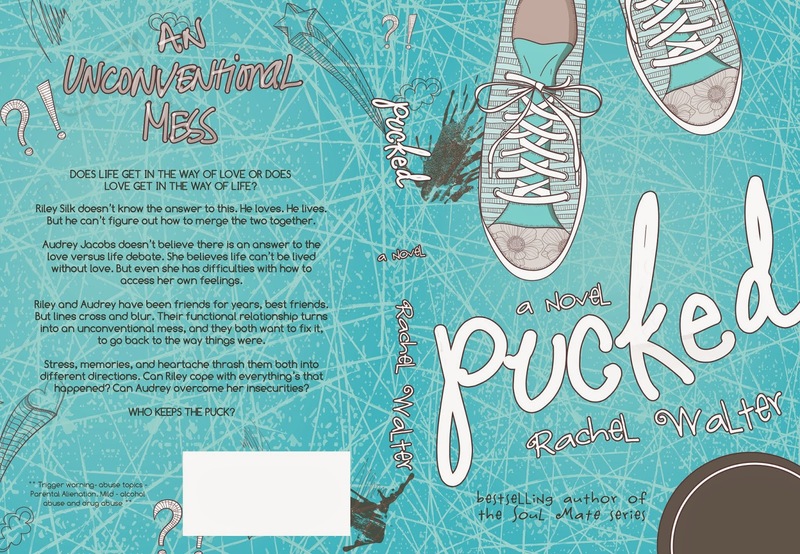 When Rachel isn’t playing with the people inside her head, making her family believe she belongs in the loony bin, she enjoys spending time with her family, friends, species confused cat (he believes he’s part dog, love him), and finding new books and music. Regarding writing, her first love is Young Adult Paranormal, but she’s venturing outside of her comfort zone and opening up to writing more genres. Be on the look out!